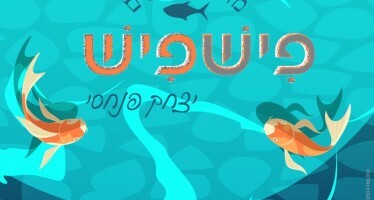 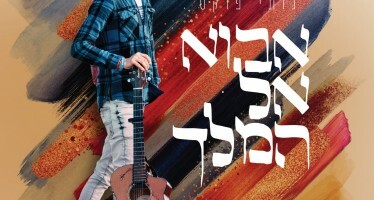 The song describes a dialogue between father and son, between bnei yisreal and their Father in Heaven. 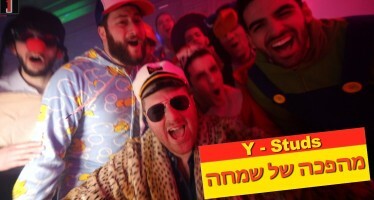 The arrangements and rich vocal production was created by the talented Yoni Eliav. 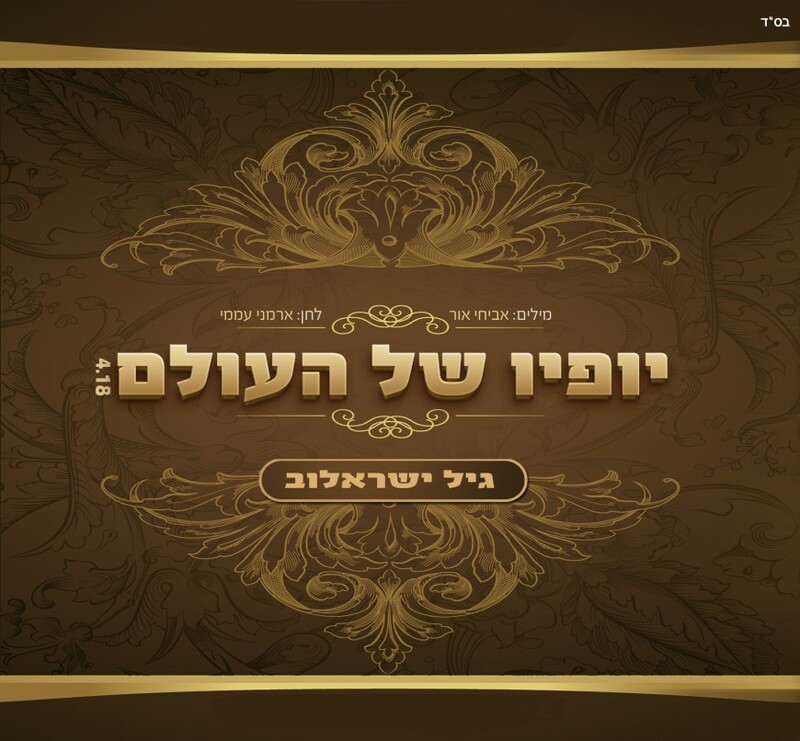 When Yoni needed a very specific sound he contacted Israel’s “Yedidim” choir who work under the direction of Yaakov Rotblatt.